Ryan Murphy revealed during a panel for his FX series Pose that Bette Midler and Judith Light would appear in his upcoming project The Politician (Via The Hollywood Reporter.) Murphy—a longtime collaborator of Fox and its spinoff channel FX with shows like Glee, Feud, American Horror Story and more—is taking his talents to Netflix for the series. The Politician will feature Gwyneth Paltrow and Ben Platt in central roles. 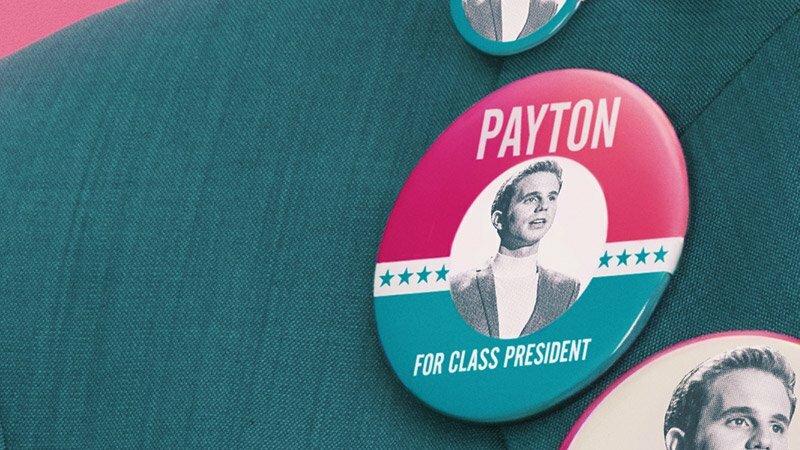 The latter will play Payton Hobart, a well-to-do student who dreams of being a politician but must capture the hearts and minds of his fellow high schoolers and secure the title of student body president. Though best known for her crooning, Midler is no stranger to film and television. The singer/songwriter has played roles in a wide variety of films throughout the years, most notably Hocus Pocus and What Women Want. She has given memorable performances, often playing comedically heightened versions of herself, in series including The Simpsons, Seinfeld and The Nanny. Light, on the other hand, is best known for playing Angela Bower in Who’s The Boss? during its eight-year run on television. More recently, Light has collaborated with Murphy on the second season of his anthology series American Crime Story. The season dramatized the assassination of Gianni Versace and starred Darren Criss and Penelope Cruz. Platt, Paltrow, Midler and Light will be joined in The Politician by the likes of Jessica Lange (Murphy’s Feud), Zoey Deutch (upcoming Zombieland sequel), Bob Balaban (Moonrise Kingdom) and Lucy Boynton (Sing Street). It will also feature relative unknown actors David Corenswet, Julia Schlaepfer, Laura Dreyfuss, Theo Germaine, Rahne Jones and Benjamin Barrett. The series anticipates a September 27 release.